Funeral service for Gloria Ray, 74 of Lawton, Oklahoma will be held at 10:00 a.m. Friday, August 31, 2018 at Immanuel Baptist Church with Pastor Steve Mallow and Sandra Hornbeck of Walters, Oklahoma officiating. 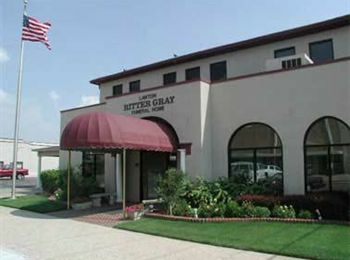 Services are under the direction of Lawton Ritter Gray Funeral Home. 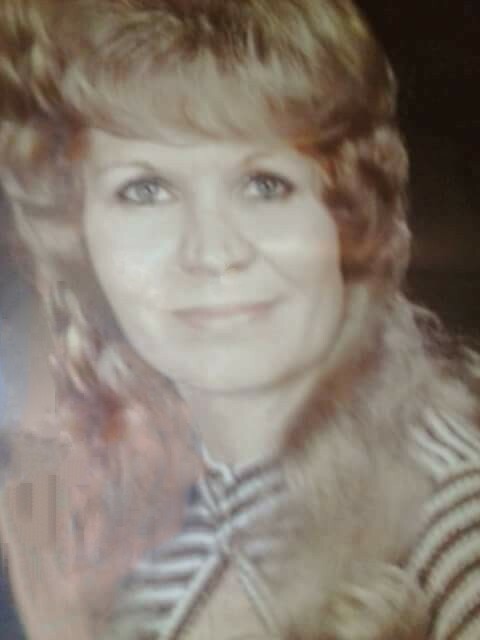 Gloria Jean Ray went to her Heavenly home on Wednesday, August 29, 2018. 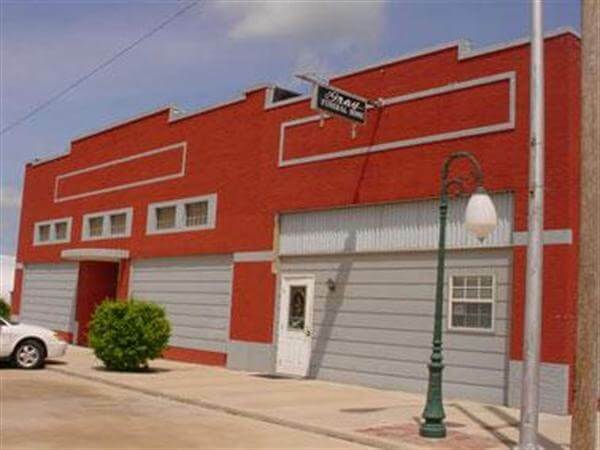 Gloria was born on July 23, 1944 in Wilson, Oklahoma to John Nelson Davis and Gertrude Hornbeck Davis. Gloria was a homemaker and a very loving mother who will be dearly missed by all. Gloria was a very energetic, brave soul who endured and survived many challenges. Gloria was preceded in death by her father, John Nelson Davis; her mother, Gertrude Hornbeck Davis; her uncle, Bill Hornbeck; three sisters, Evelyn Davis, Donna Davis, Patsy Gann; two grandsons, Tyler Austin Shields, and Michael Leonard Smith; and her grandmother, Mable Hornbeck. She is survived by her sisters, Sandra Dvenney and Sherry Sims, of Lawton; her son, Tommy Shields and his wife, Elise, of Lawton; her daughter Kimberly James, of the home; two stepsons, Rick and Craig Talada; her stepdaughter, Jackie Duckett; grandsons, Charles Robert James, Jr. and his wife, Haley, and Brendan Thomas James and his wife, Heather, of New Orleans, and Parker Dawes Shields, of Lawton; her great grandchildren, Cage Michael Smith, Emily Mae Smith, and Morgan Renae Smith, of Abilene, TX, Ophelia Violet James and Harlow Jean Leslee James, of New Orleans; her nieces and nephews, Misty Dawn Kenney, Christy Joy Kenney, Jimmy Don Ingle, Lori Lynn Scott, Chad Allen Strause and his wife Alicia; her very faithful companion of many years, Rodney Duckett, of the home; many cousins and great nieces and great nephews; and her fur babies, Lilly Sue and Tiny Sue. Ceremonial songs will be performed by her Aunt Sandra Hornbeck, her cousins Ross, Jesse, David Hornbeck and her son, Tommy.